Our floor arrow decals are available in 4 standard sizes: A4, A3, A2 and A1 which will then be cut down to your custom arrow shape. 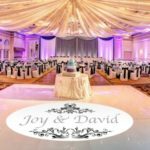 Upload your custom design today! 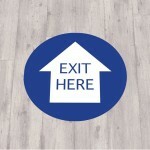 Directional floor stickers are great for helping people figure out where they are going. From guiding visitors to registration, to creating work safety routes, floor stickers will make life just a little bit easier for everyone. 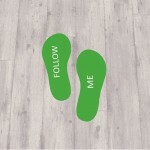 To create your own custom floor decal, simply upload your design and we will match pantone colour and print pattern references. 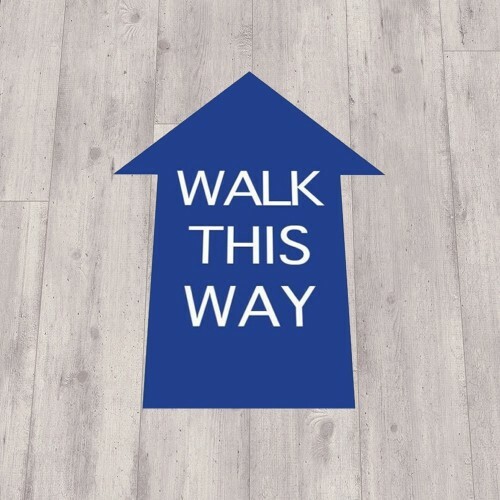 Our floor arrow decals are self-adhesive and suitable for short pile carpet and hard flooring. They are also finished in an anti-slip, anti-scuff laminate to keep them looking new for longer. If you require more information, or you have any custom requirements, please call a member of our team today.